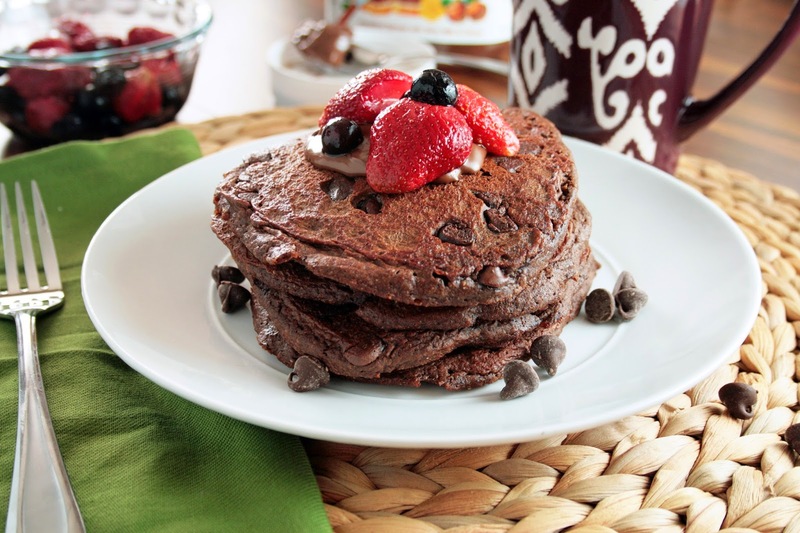 One of my favorite things to try is gluten free pancake mixes. The only very good pancakes i have ever had have been homemade, which are not too difficult to make, but I like the simplicity of mixes. 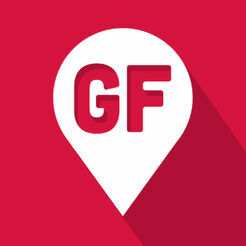 So whenever I come across a GF mix I haven't seen before, I have to get it and try it. While at the Chicago GFAF Expo this past April, I was able to sample some Zemas Madhouse Foods products. I enjoyed their offerings and was excited to be given the opportunity to do a review for them! I received a mix of Zemas Cocoa Teff Pancake and Waffle Mix, which couldn't be more perfect since I love trying out new pancake mixes. Zemas was founded by Jill Motew who wanted gluten free, ancient grain based foods to give to her kids. 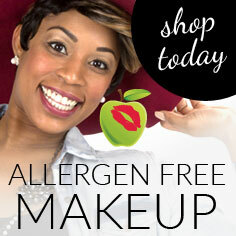 She developed these products from a health, fitness and ADHD perspective with a focus on looking at food as fuel. You'll find that all of the Zemas products contain only clean ingredients, are ancient-grain based, and are gluten free, which means you will be consuming calories that matter. Not having a waffle maker, I decided to use the mix to make pancakes. I actually woke up on a Saturday morning to my husband making these pancakes, so I can't really take all the credit here. He said that the mix was really easy to follow, and the pancakes cooked up wonderfully. We tasted the first batch, which had been made following the directions on the box, and decided to make a couple modifications. We added a little agave nectar, to sweeten them up a bit, and we added some chocolate chips. They were absolutely perfect after that. 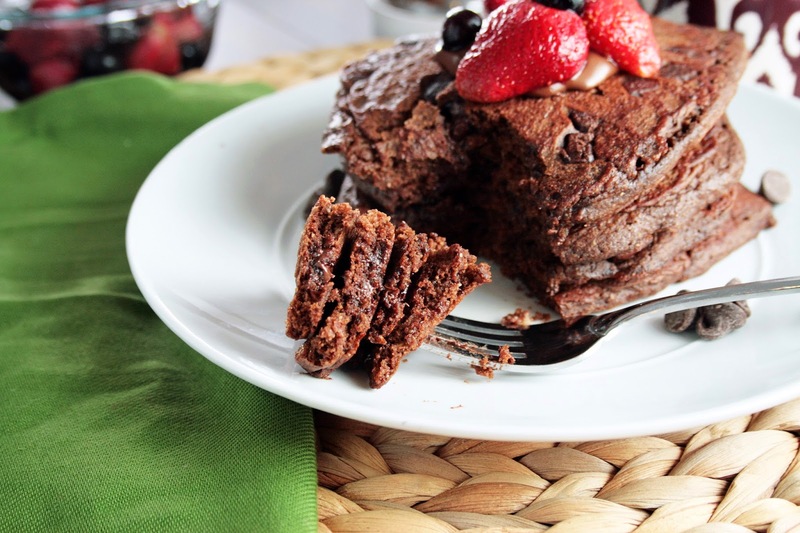 Zemas Cocoa Teff Pancakes cook up very light and fluffy and have a subtle hint of chocolate flavor to them. The mix contains a 'superseed trio' of chia, hemp and flaxmeal, which are rich in omega-3 fatty acids, protein, fiber and antioxidants. Plus, there is no artificial anything in this mix, so you're guaranteed to be putting a good-for-you product in your body. I was definitely impressed with the overall flavor and consistency of Zemas Cocoa Teff Pancakes. More impressively though, was how filling they were! I couldn't believe how much the pancakes filled me up - and I'm not complaining. 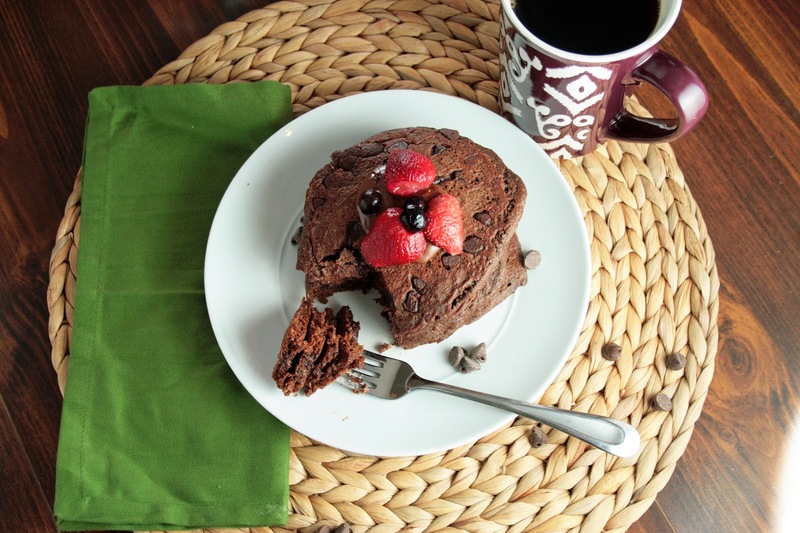 With the help of Zemas, I will be giving away one box of the Cocoa Teff Pancake and Waffle Mix to one lucky reader! All you have to do use use the Rafflecopter widget below to enter for your chance to win. The giveaway will start Friday May 9, 2014 at 12:00pm EST, and will end Thursday May 15, 2014 at 12:00pm EST. One winner will be randomly selected within 48 hours of the giveaway end. Disclaimer: I was given a product to sample by Zemas Madhouse Foods, however (and as always), my review and opinions are completely my own.